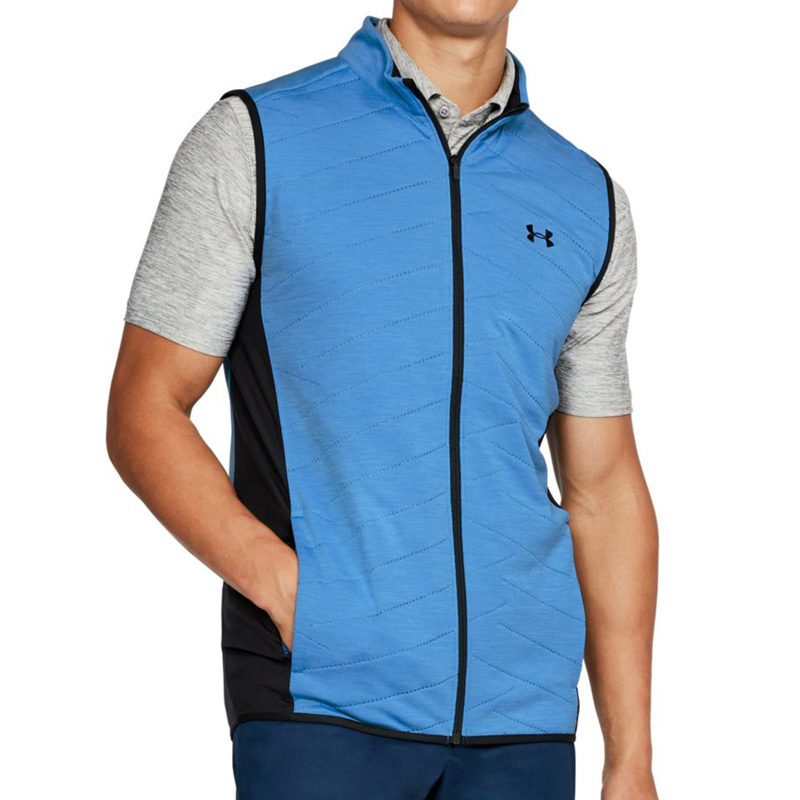 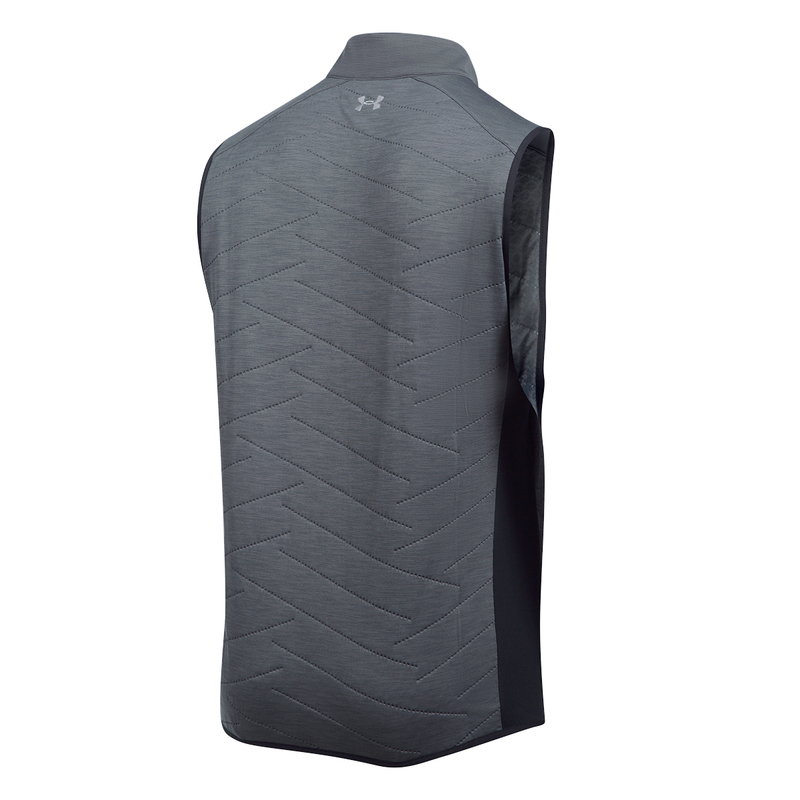 Play golf with freedom of movement and comfort, with this high performing golfing vest from Under Armour. 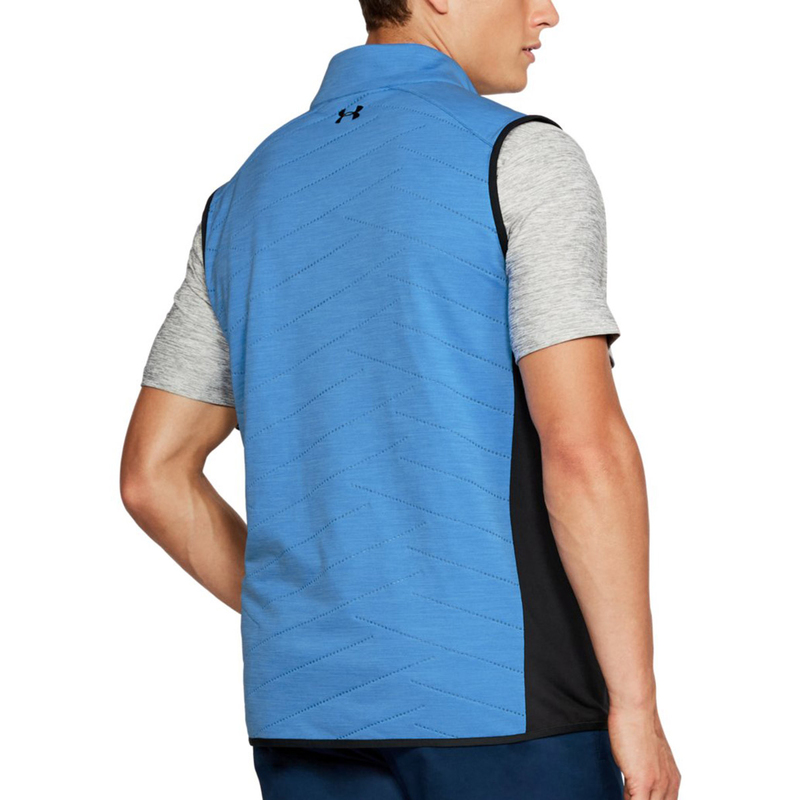 This layer has been specifically designed to cope with the demands of the golf game, with stretchy panels under the arm,back and sides to give you increased mobility during your game. 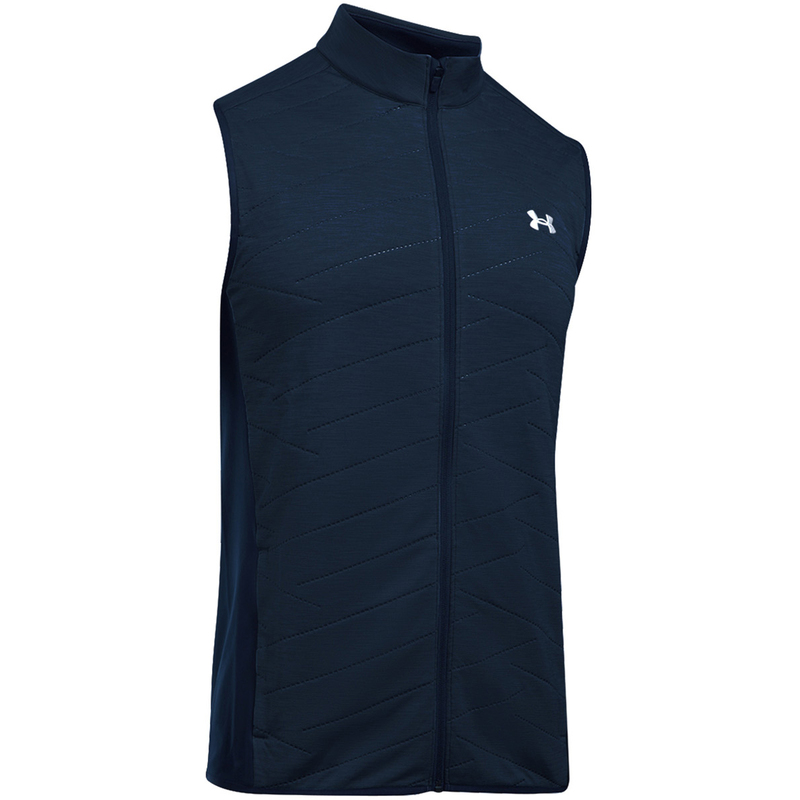 The garment also features a lightweight, low-profile insulation ColdGear® Reactor, which provides the right amount of breathability and warmth when you need to perform. 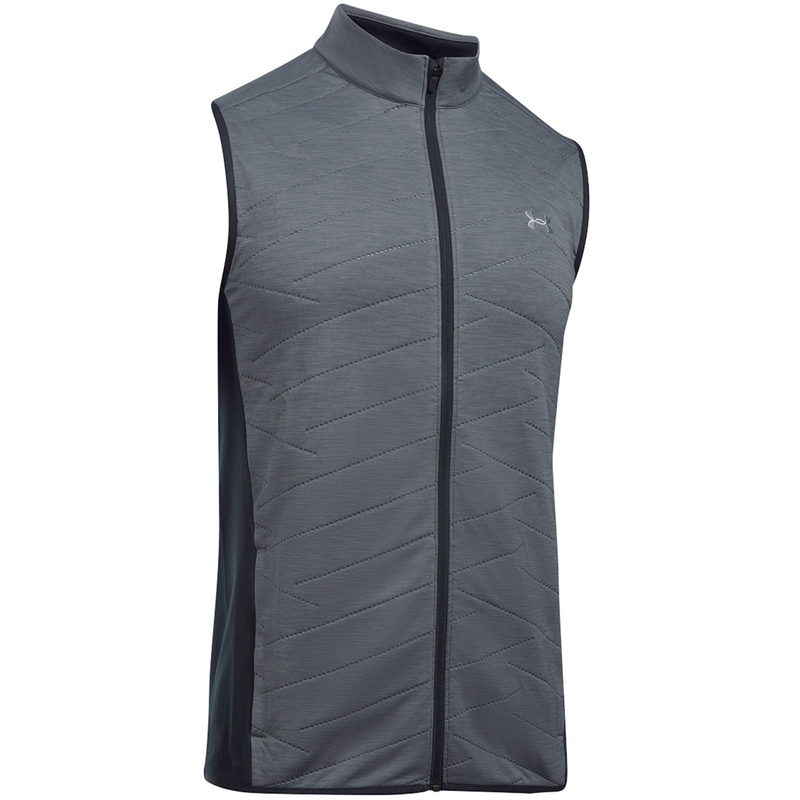 The vest has a full zip opening for fast and easy changing, and has a water repellent Storm Technology which helps to protect you during ever changing weather conditions on-course.